The Double Pile Jacket is a classic Rab® piece, designed to provide exceptional levels of warmth for cold winter weather. 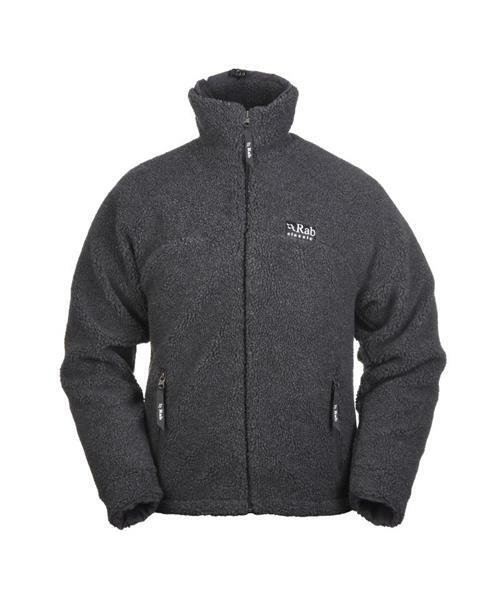 As the name suggests, the Double Pile Jacket is made using a double-layer Berber pile fabric and is the heaviest and warmest fleece in the range. The front and sleeves are lined with a wind-resistant liner to provide even greater levels of warmth and comfort. Features include 2 YKK zipped hand pockets, hem and collar drawcords and an inner security pocket. A regular, traditional fit allows the Double Pile Jacket to be worn in extreme cold winter conditions.